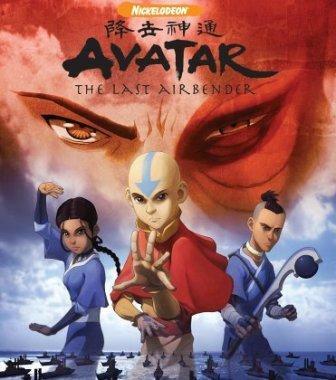 I just finished “Avatar” – Book 3. Book 3 is the end of the story but with no end. Allthough the world regained its peace and balance, there are some misteries hidden, unsolved in the story. Is it, the producers and the writers want the viewers to make the future of avatar as their opinions? (like a short story with no end). Anyway, it’s a pretty, amazing and a fascinating story with a deep theme which talks bout the balance of te world. The end is a good one and a happy one which, is a considerable one. But I know that most of the viewers are not satisfied with the end or the length of the story (as i too am one of them). They want more and, most people say “It’s the only series which the viewer will be addicted to the story from the first chapter”.